Big data can improve safety in the workplace, which is a key move to keeping your employees happier and healthier. Here's what to know about it. Can Big Data Really Help With Workplace Safety? 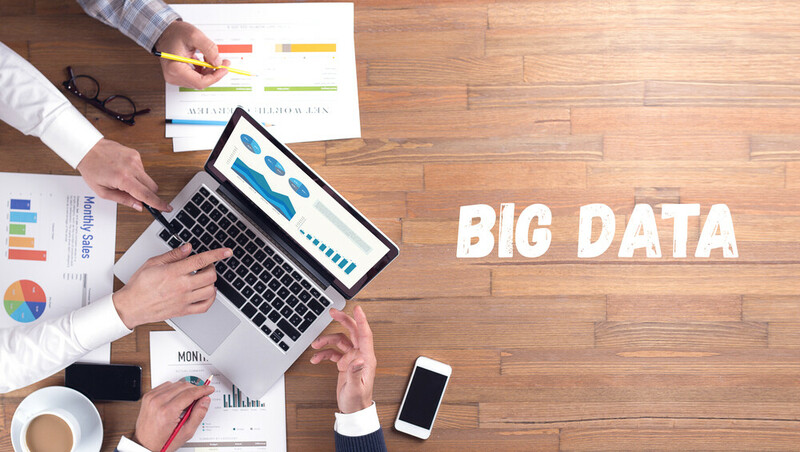 Big data has become a more important asset than ever. It isn’t just individual brands that are investing in it. Regulators like OSHA are getting in on the action too. In 2016, OSHA announced that it would be modernizing injury data collection to better inform employers, workers, the public and OSHA about workplace hazards. OSHA’s new regulation requires about 432,000 workplaces with 20-249 employees in dangerous industries and 34,000 workplaces with over 250 employees to upload illness and injury data to the agency on a yearly basis. The regulation affects about 1.3 million workplaces out of the 7-8 million in America. The new rule will help create a huge data set that can be used in a variety of ways. Companies can benchmark against their competitors, and prospective employees can find workplaces that offer the lowest risk of injury. The data collected will help OSHA create the largest publicly accessible data set on work injuries and illnesses. Safety is of the utmost importance in the workplace. Injuries and accidents only set back productivity and lower morale among employees. Injuries also cost companies and employees money. According to the Department of Labor, employers only cover about20% of the true cost of the injury or illness with workers’ compensation. Companies can transform big data into insights, allowing them to make changes that will improve the safety of the workplace. Let’s say that your business operations require employees to lift 50 pounds of materials throughout the day. After a few months of working, an employee reports experiencing acute back pain after lifting the materials. The employee cannot work for the rest of the day and is forced to take a few days off of work to recover. In turn, you have to pay another employee overtime to fill that employee’s position. After reviewing company and employee data, you find that employees are lifting these 50 pounds of materials 200 times per shift. Many of them are not lifting the materials properly, which further puts them at risk of injury. You can now use this data to change your procedures and implement a new safety training program for proper lifting techniques. These measures will help prevent future injuries and will reduce workers’ compensation costs. Of course, this is just one example of how big data can be used to improve safety in the workplace. The key important thing is for businesses to analyze the data they collect in workers’ compensation claims, incident reports and safety inspections. Being able to pinpoint problems will help your company find solutions to overcome the issue and prevent future accidents. It will also allow you to introduce new technologies that can improve safety or streamline processes that may be dangerous for workers. Workplace safety is a more important concern than ever. You are going to need to make sure that you invest in big data solutions that optimize it to reduce injuries and ensure compliance.